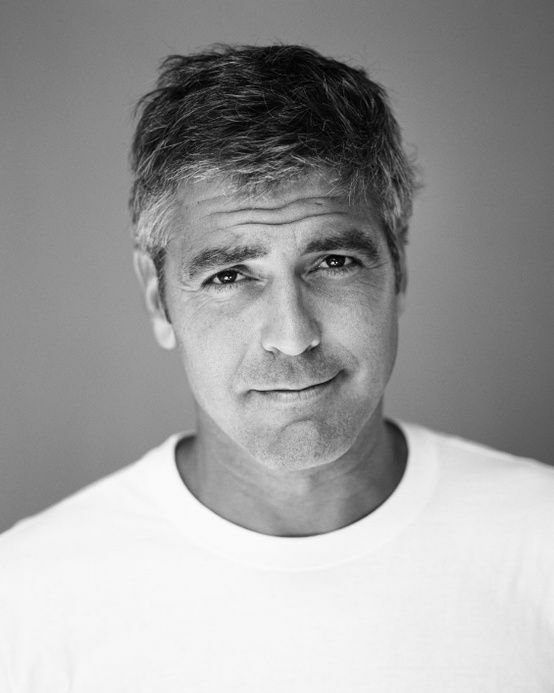 I think everyone will agree when I say that No man has aged as gracefully as George Clooney. 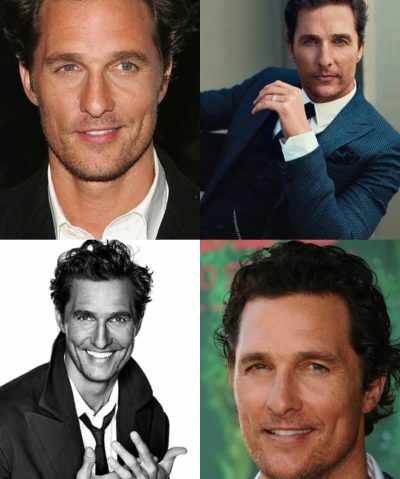 The Ocean’s franchise actor has debuted in a short sitcom called E/R (not hospital series ER) and people knew since then that this man will live an iconic style for decades. 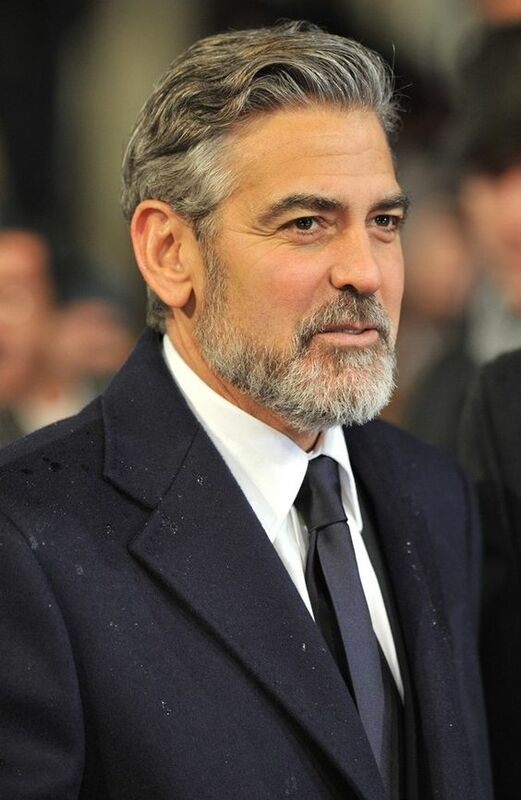 At 57, George is still one of the most dashing actors in Hollywood. 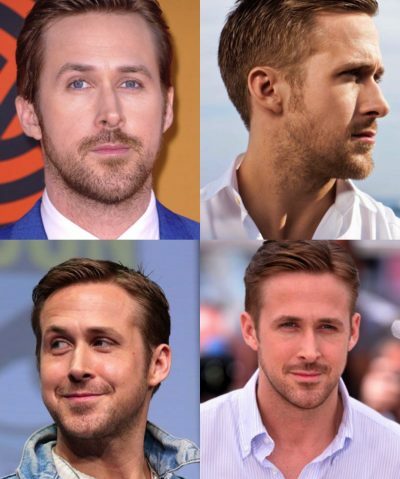 How he styles his hair is another icon every man would love to learn. His style is simple and neat. 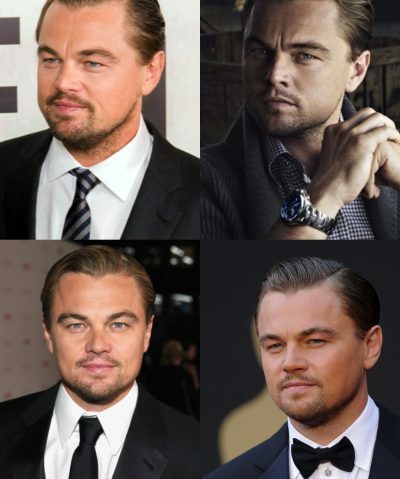 What makes him more of a man is that he does not cover his graying locks. Instead, he wears it like it doesn’t matter at all. 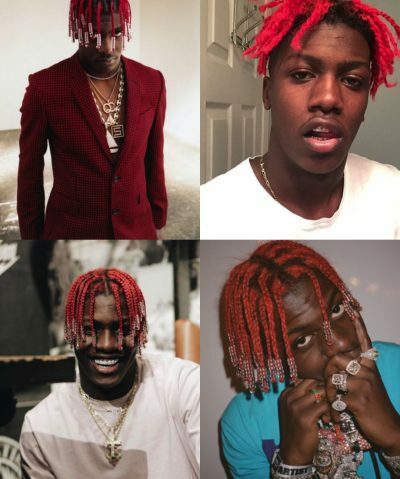 The truth is, this is what his style is all about. One of the major characteristics of George Clooney hairstyle is how he wears his hair in clean cut. 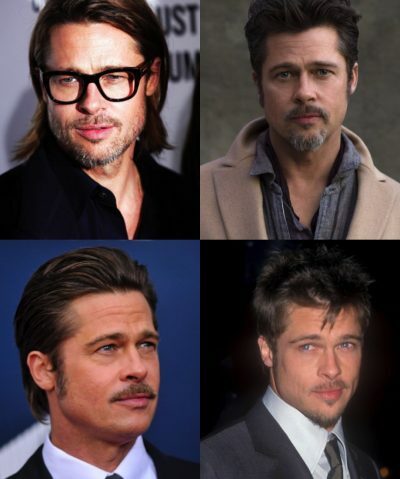 Gone are the days with his mullet and longer locks (which by the way were loved in the 80’s). 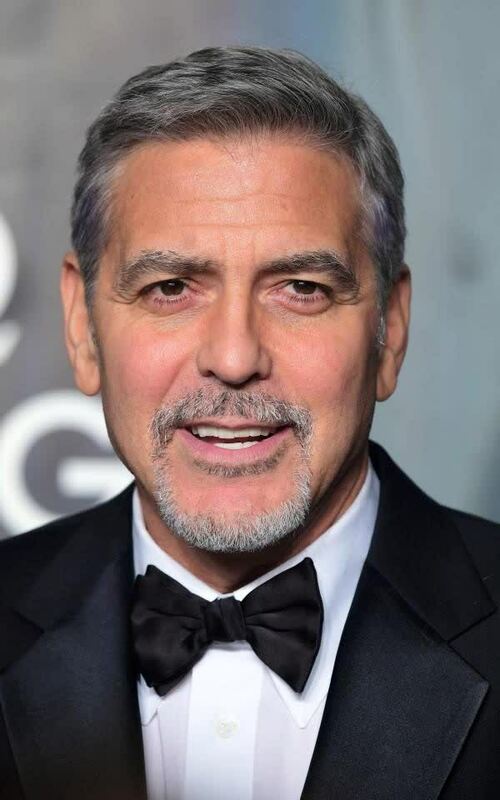 Today, you’ll see George with neat trim and well-combed hair, especially on a red carpet premier. Another highlight of his haircut is the gray and nice color. People always say ‘Act like your age.’ This works perfectly with George and he’s rocking it cool. 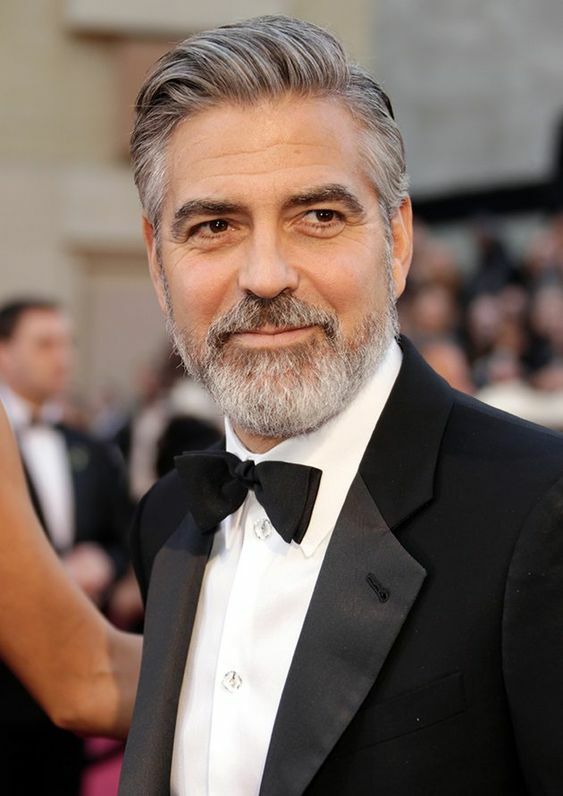 Whether you’re wearing a suit in a gala or simply strolling around with your casual Sunday, the style of George Clooney’s haircut is very appealing. To achieve this hairstyle, ask your barber to trim it neat. 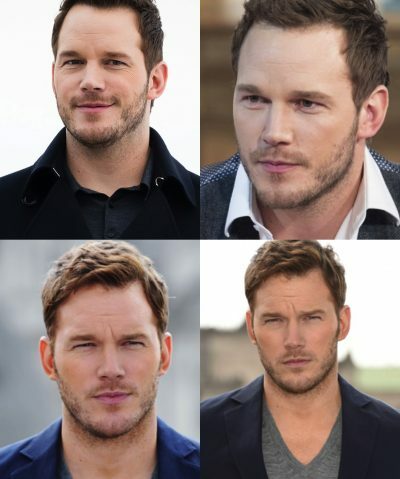 This makes this hairstyle also suited for men with thinning hair. Since the hair is slightly pressed on your head when combed well, it hides any thinning portion wherever it may be. Keeping this style is easy. For a nice and neat look, apply a small amount of pomade or hair oil on. Lather it evenly throughout the hair. Comb it well with a slight partition on the right side. 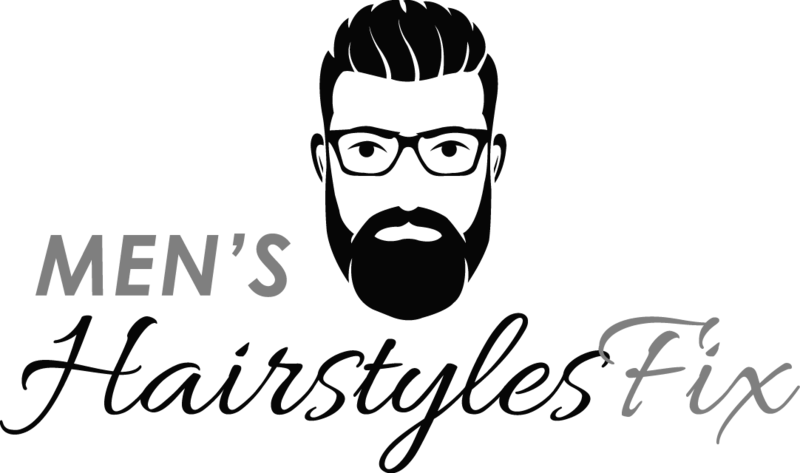 Comb it on the left side, allowing more of the hair to that direction and leaving a small portion of the shorter hair on the right. To maintain this look after weeks, make sure that there are no grown patches touching your earlobes. Your hair will grow back in two to three weeks so it’s better to have a trimming scissors ready. Hold the longer patches between your index and middle finger and then trim it in layers. Do not cut it straight on as it will ruin the form. For better trimming, visit your barber.